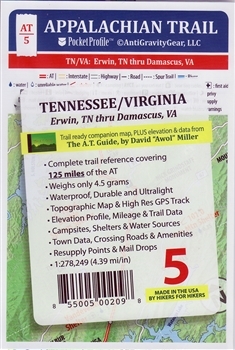 Guides, maps and references for the Appalachian Trail traveler. 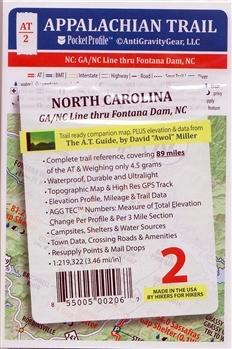 A through-hiker's and sectional hiker's resource. The Appalachian Trail extends from Georgia all the way to Northern Maine. The AT Trail is famous for its mountainous views and is the longest hiking trail in the world. 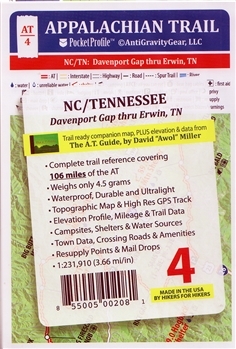 We have the most complete selection of Appalachian Trail guidebooks with detailed maps of the entire trail. Our Appalachian Trail profile maps will help you understand the terrain to ensure you know exactly where you're going and what lies ahead. 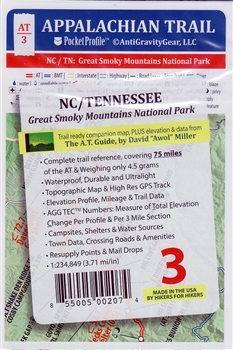 With these Appalachian trail maps, you'll have everything you need in the palm of your hand. Our AT Trail maps are portable, easy to understand and built to last. These trail maps will fit easily in your pocket or backpack and are designed to withstand rugged treatment and environments. 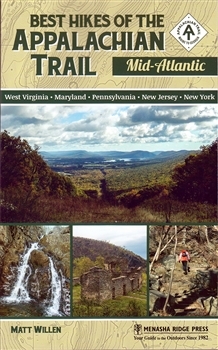 Order our Appalachian Trail guidebooks to make the most of your next hiking trip. We offer the best prices and fast shipping on all orders. Buy now and save, or contact us for more information.